the hidden caves, the forgotten fields. The face is the world. Shy at times, explosive at times. Biting, to get a taste. The eyes are lakes. The nose is an anthill. The mouth is a volcano. The body is the face. 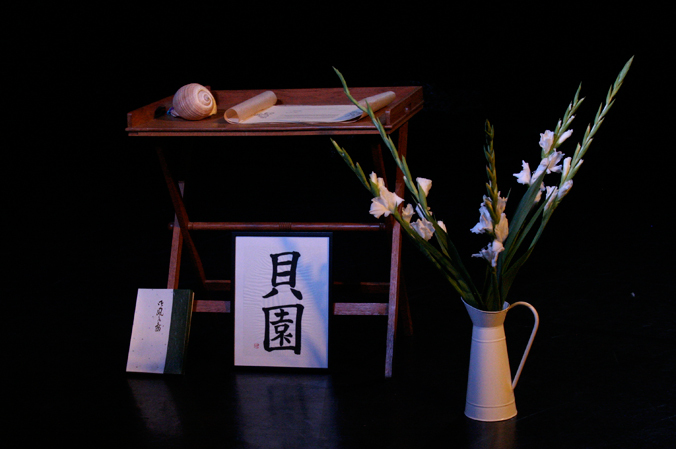 About Face was KAI-EN´s final examination after several years as an apprentice with butoh choreographer SU-EN and SU-EN Butoh Company. 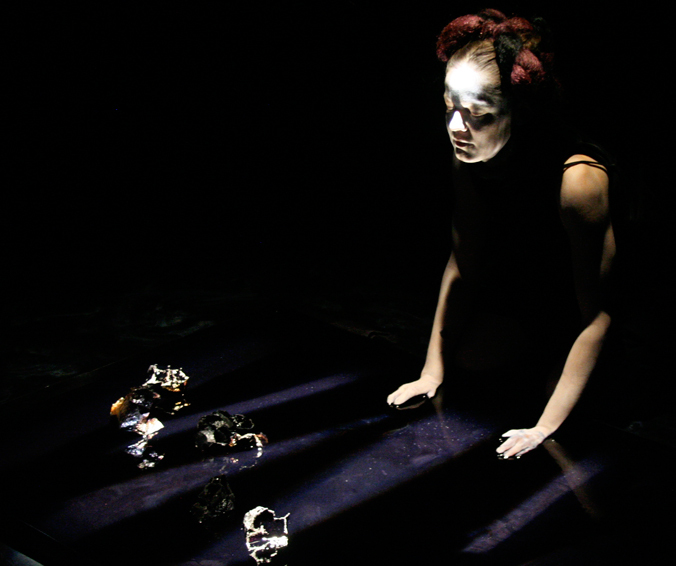 Through this project she received the name KAI-EN (SEA SHELL-GARDEN) and established KAI-EN Butoh Company.